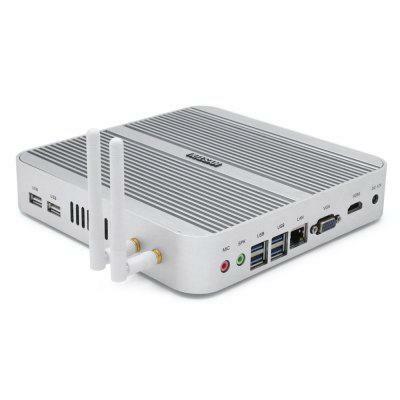 HYSTOU FMP03 Fanless Mini PC comes with Core-i3-5005U Barebone System Computer Intel HM96 Express with SATA mSATA Port. Check price and more. 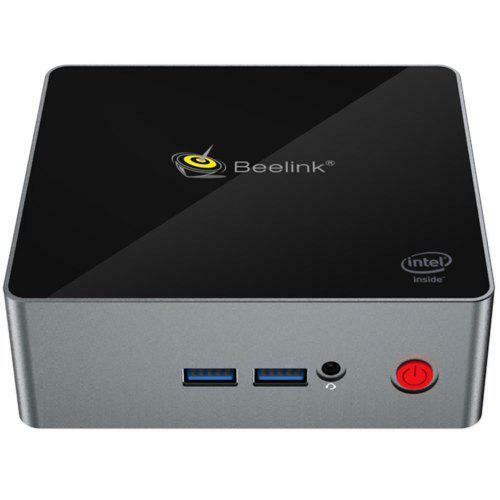 Actually, Beelink BT3 Pro vs Z83V vs HYSTOU FMP03, all have Linux Ubuntu and Windows OS. ●Game Playing: Support most online games and PC games, like Warcraft, Counter-Strike (CS), support 3D games but this is integrated graphic not independent cards, so don’t play very high grade 3D games. Check: Beelink BT3 Pro vs Z83V vs HYSTOU FMP03, all have Linux Ubuntu and Windows OS.